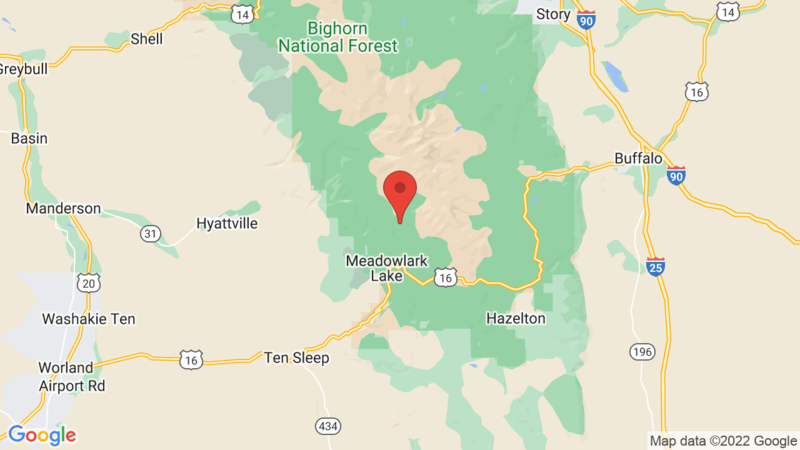 Deer Park Campground is located in the high country of Bighorn National Forest at an elevation of 8,900 feet. The is a first-come, first-serve campground with 7 campsites suitable for small RVs, trailers and tents. The campground has vault toilets and drinking water. Each campsite has a table, fire ring and grill. Deer Park Campground offers a great base camp for hiking, fishing, OHV, hunting, horseback riding, mountain biking and wildlife viewing. Visted Deer Park Campground lately? We'd love to hear about your adventure. Did you find us useful? Did we forget something? Anything our community should know before heading out to Deer Park?